Polygon's South Hampton. 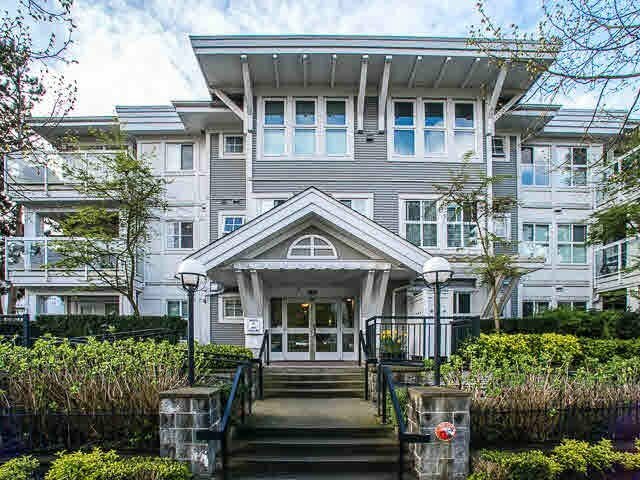 A top floor spacious & open 1 bedroom & den layout situated steps away from everything that the River district has to offer. Located within walking distance to river-walk path, parks & community centre, with transit close by it makes commuting anywhere a breeze. This unit has one of the best layouts with no wasted space which includes a generous size ensuite bedroom w/ walk in closet, open kitchen, den/flex area, large living w/ gas fireplace & a very generous size 14 x 9 balcony. Amenities include a gym & lovely green space all around. Shows in great condition, makes a wonderful first home. 1 secure underground parking spots is included.